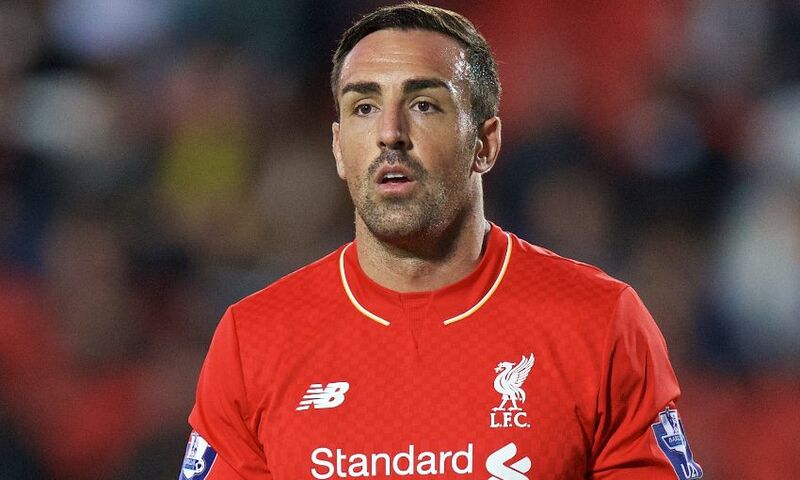 The thoughts of everyone at Liverpool Football Club are with Jose Enrique after the player revealed he has undergone surgery on a brain tumour. The former Reds defender made the announcement via his personal social media accounts on Saturday morning, confirming he had undergone a procedure to have a tumour removed. Enrique added that he is now in recovery following the operation. Everyone at Liverpool FC wishes him a full and speedy recovery and we look forward to seeing him back at Anfield again soon. You’ll Never Walk Alone, Jose.